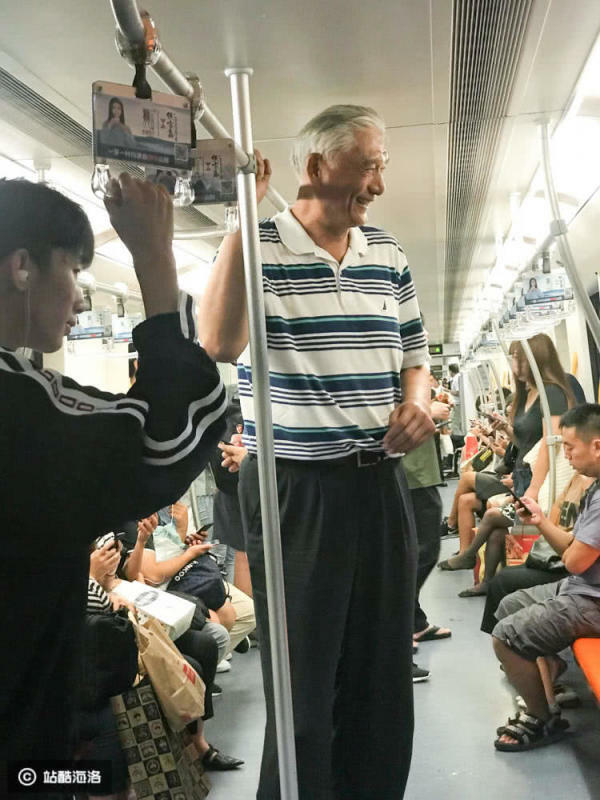 The 66-year-old father of retired basketball star Yao Ming became talk of the town when he was spotted onboard a train in Shanghai, China, recently. Yao Zhiyuan, who stands at an impressive height of 2.08m, was photographed on the Shanghai Metro, reported Lianhe Wanbao. His celebrity son is 2.29m tall. Despite Yao Ming's prominent status, his family keeps a low profile. They have been regularly spotted taking public transport and are said to never put on airs. Praising their humility, a neitzen said: "They have such a wealthy son but maintain the attitude of a normal civilian. They have such a famous son and yet do not show off."